It may not feel like it in many places, but Summer is not far off here in the US. That means lots of time spent at pools, beaches, out on lakes, or even sailing the ocean. No matter where we are, our devices usually follow. However, electrical outlets are pretty hard to come by in and around the water, making it awfully hard to re-charge a phone. Even if you bring a rechargeable battery along, how do you recharge it when it gets low? 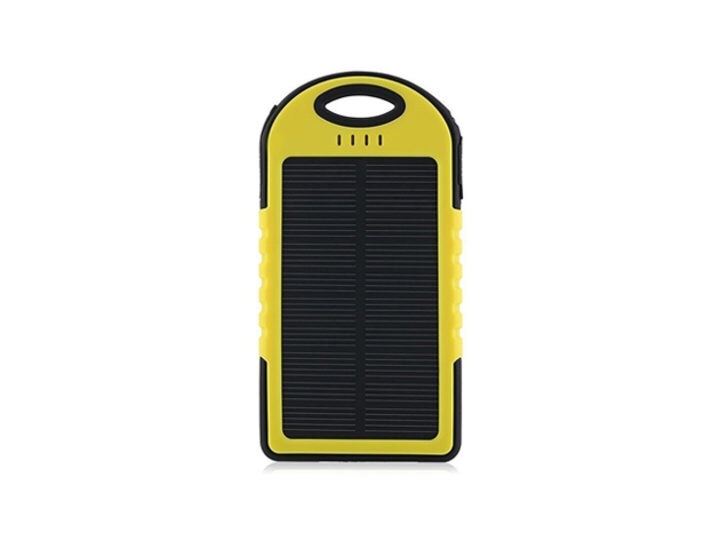 The Universal Waterproof Solar Charger from Mobile Kingdom is a solid option to keep your smartphone going all day and longer when re-charging isn’t convenient. It has two USB ports, one 1A and one 2.1A, and a 5,000 mAh capacity. It is also both waterproof and shockproof, making it ideal for use around water or anywhere else where the elements can be a challenge. 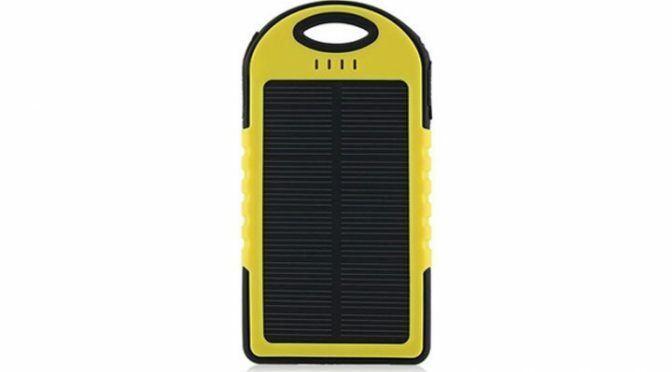 Our Deals site is offering the Universal Waterproof Solar Charger from Mobile Kingdom for only $13.99. This is 72% off the normal retail price of $49.99.